Years of experience has made CV Green Ery Indonesia a reputed exporter and supplier of quality agro products. We offer blended spices, Mahorgany Seeds, Dry Slice Noni Fruits, Moringa Oleifera Leaf Powder, Moringa Oleifera Seeds, botanical herbs and whole spices. As a respected and trusted name, we source our products only from the reliable manufacturers or vendors. 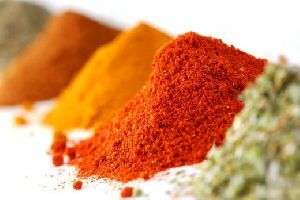 The spices and herbs are thoroughly checked against varied quality parameters such as fragrance, impurities, etc., before procurement. Moreover, we make available our spices and herbs in safe packaging of different quantities. In addition, we offer our products at the most competitive prices.